State of the art dental equipment including X-Rays and Charting. Treatment for you and your entire family. Free WiFi Internet and Television in all treatment rooms. Complementary coffee, tea, and bottled water. Do you need to visit The Teeth Doctor? Schedule your online appointment anytime, 24/7 with our convenient online booking. Same day emergency, walk-ins and Saturday appointments are available. 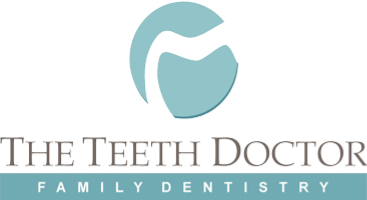 Our mission is to provide quality dental care for you and your entire family. ﻿﻿﻿﻿﻿﻿﻿﻿﻿﻿We strive to create lifelong relationships so we become an integral part of your family's dental health. By providing a clear understanding of your oral health and your treatment options, we hope to provide you with a well informed plan that you and your family are comfortable with. We understand how uneasy patients may feel about their dental visits. Our goal is to make your experience comfortable and enjoyable. Therefore, our office is particularly designed to make you feel relaxed during treatment. 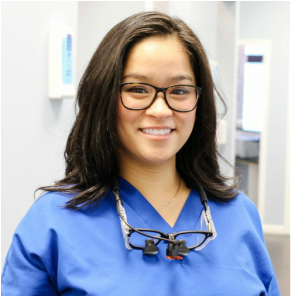 Feel free to take a virtual tour of our office to see what we have to offer you and meet the dentist, Dr. Galang Vu and her staff.